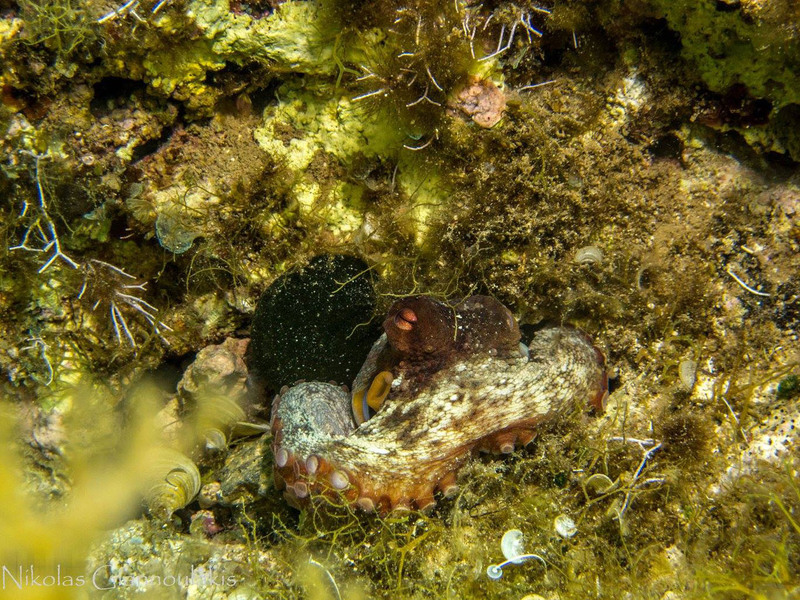 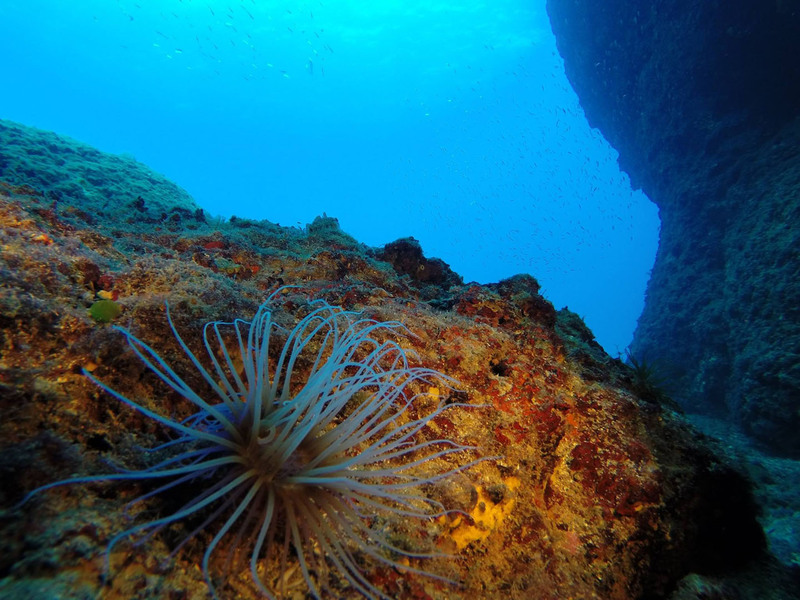 We organize safe and adventurous diving trips, in extremely interesting waters in Crete. 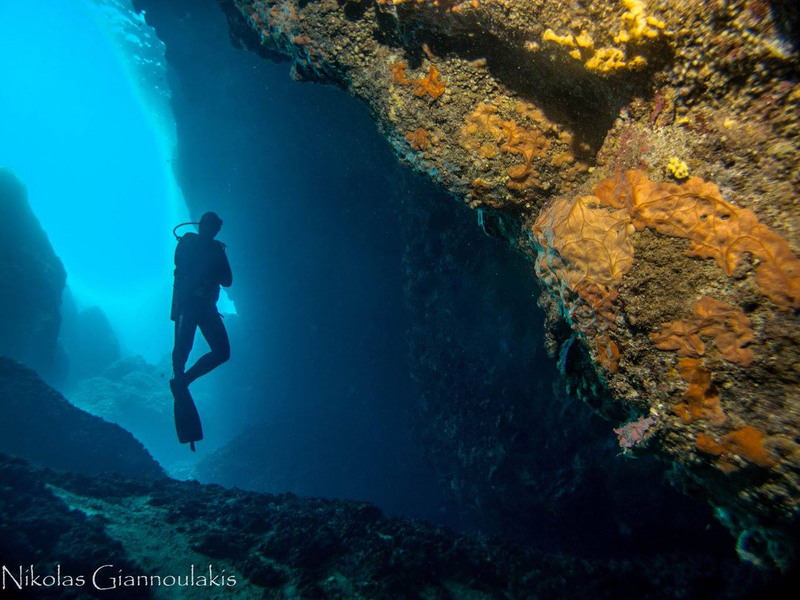 Experience your favourite hobby, diving, in the fantastic and vibrant waters of our sea. 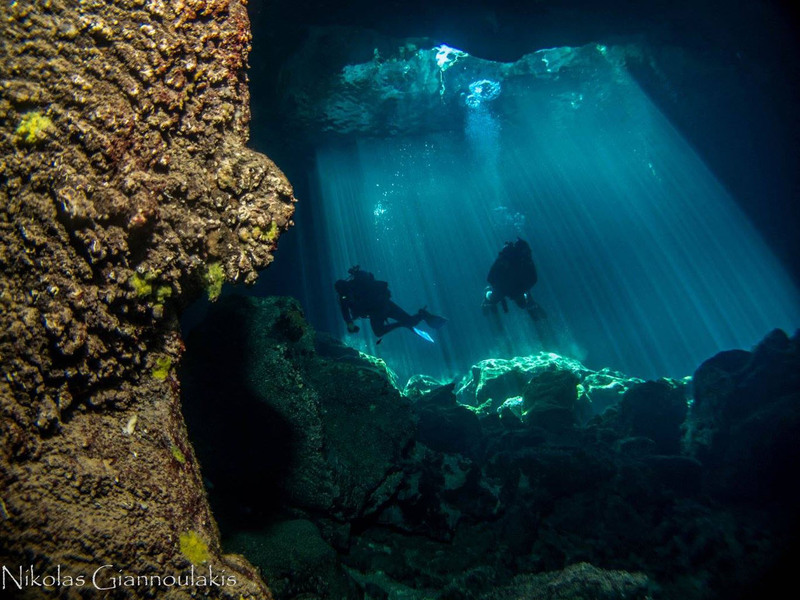 Our experienced instructors will provide you with the appropriate equipment and lead you to unique underwater terrains. 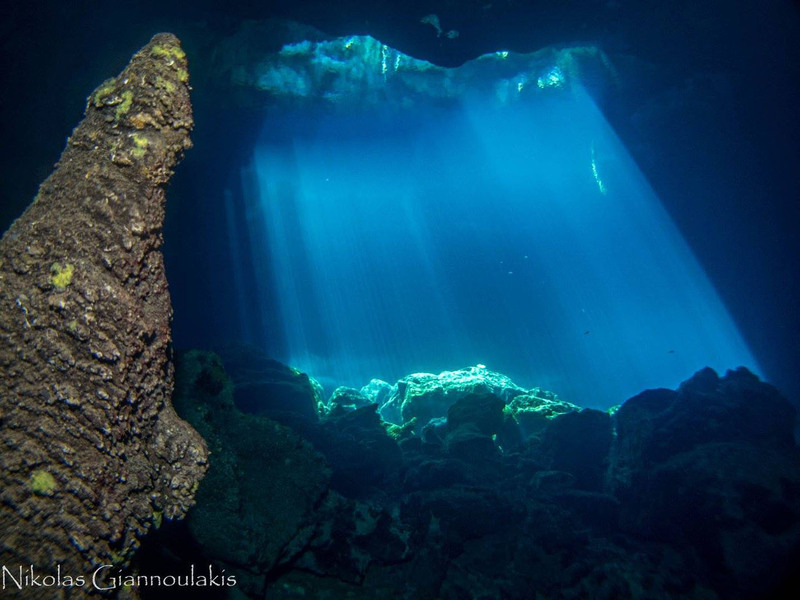 If you do not possess a scuba diving license but wish to acquire one during your holiday in Crete, then we can provide you with a professional instructor, so that you can leave the island of Crete as a licensed scuba diver.